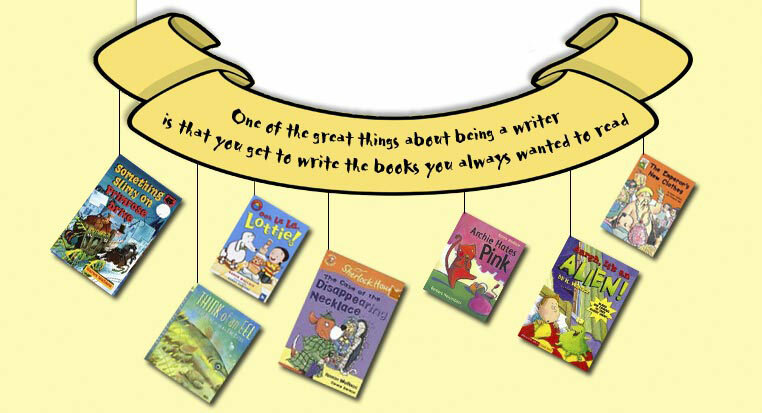 Perfect for children reading on their own, with fun stories of no more than 200 words. Ana Anteater and her friends have a special skill: synchronized swimming! So when the Olympics come to town, she has to win first prize! 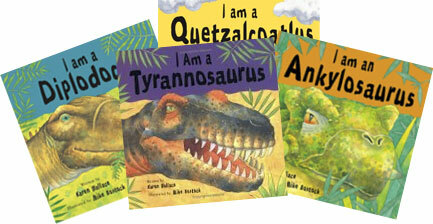 Fun stories of under fifty words for children just beginning to read. This sleepy dinosaur just cannot find the perfect place to sleep -until he’s cuddle up in bed! Bight, exciting stories for newly independent readers.